In our company you can find a car to meet your needs. Whether you are on vacation, or you need it for business, it is definitely the most safe and effective way to make your trip more enjoyable. 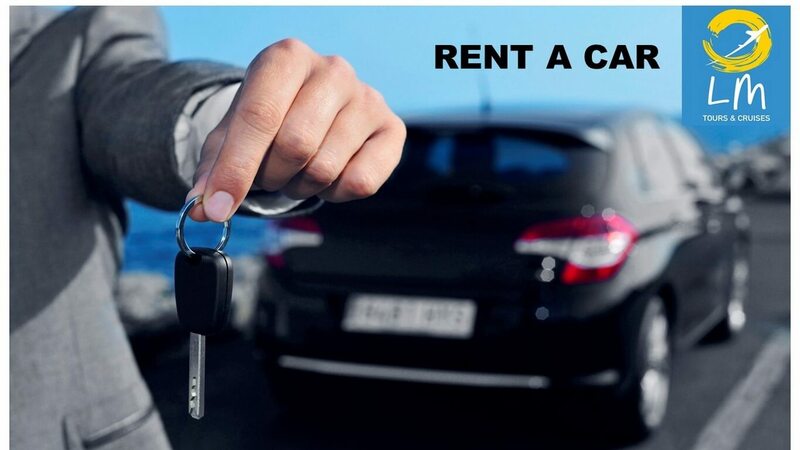 Our experience in the car rental field allows us to be able to offer high quality services, always at the best prices. All our cars are well maintained and meet all standards . Car Seats for Children: Our company offers the ability to provide car seats for your baby. It is mandatory by the law to use car seats for any infant. You just need to make a reservation, in order for us to have availability. There is no extra charge for renting a baby car seat. GPS: There is the possibility of renting a navigator (gps), if desired. It will make your trip more comfortable and shorter since you will not waste time on maps and intersections. There is a small daily charge for the device. The navigator is available in several languages ​​. Airport – Rail stations – Ports – Hotels: We offer the possibility to pick up and deliver the car at the airport or railway station or port or even at your hotel. This is done upon request and there is an extra charge depending on the distance from your place to our headquarters. Second Driver: There is the possibility to add a second driver with no extra charge.